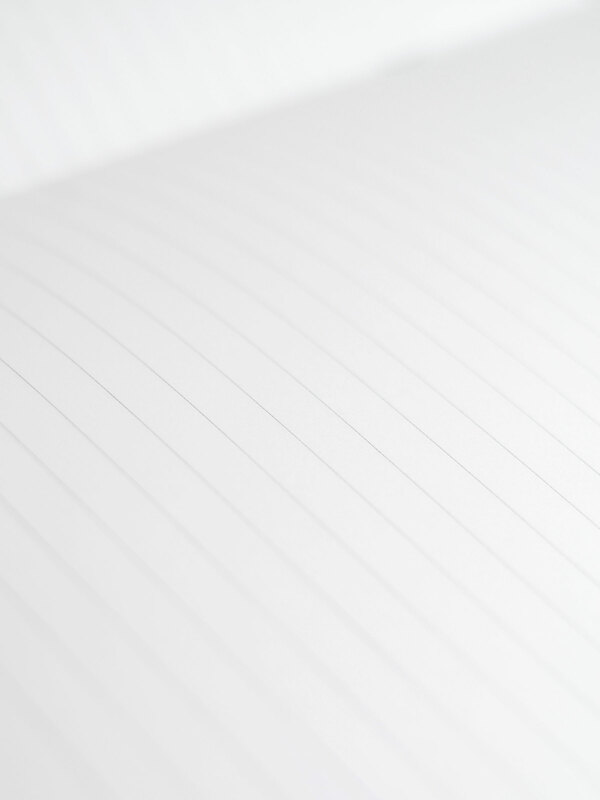 White stone like exterior of this notebook is covering the lined notebook pages. It has 128 pages of high quality paper and a bookmark – so you will never have to search for the right page. Presented by Studio of Basic Design, where they believe that nature is the creator of the most beautiful textures and patterns. 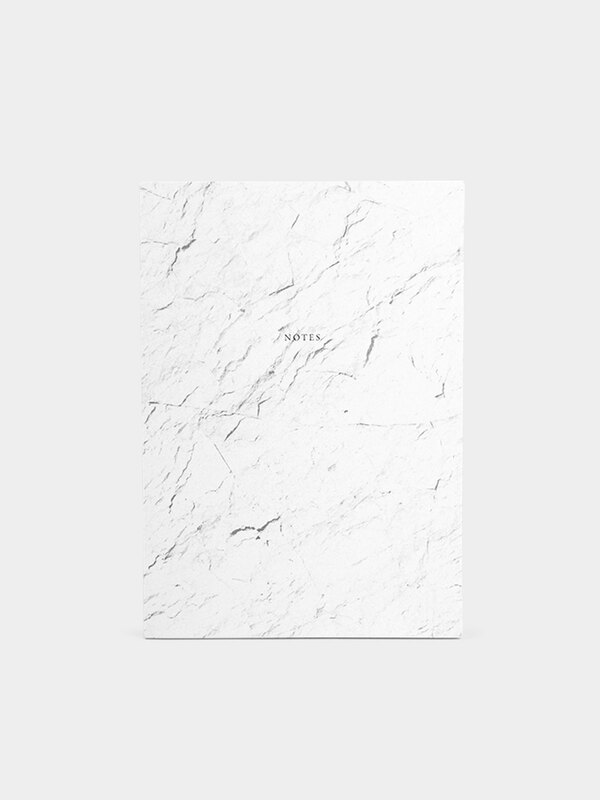 Introducing you a series of notebooks by Studio of Basic Design called Basic Textures. Their motto is that nature is the creator of the most beautiful textures and patterns. The covers of the notebooks strikingly resemble natural materials as stone and brick, except that they are warm and soft in touch. 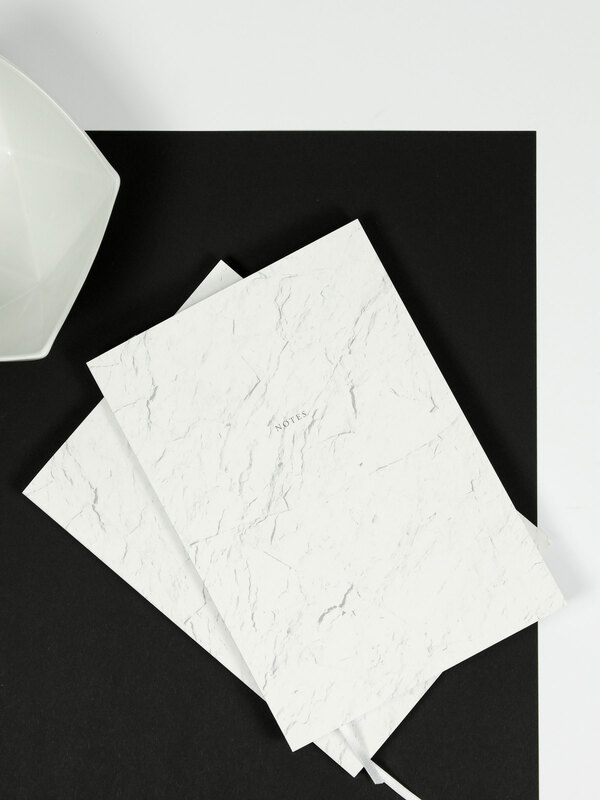 In this way they will not only serve you as notebooks but they will become a decoration of your interior!